Run Windows ME again better than ever with this Compaq Presario 5003R tower. 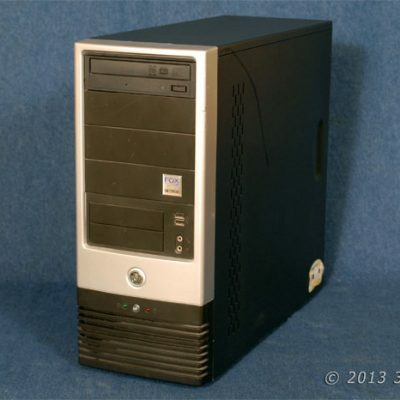 Powered by an 800 MHz processor and 256 MB of memory. 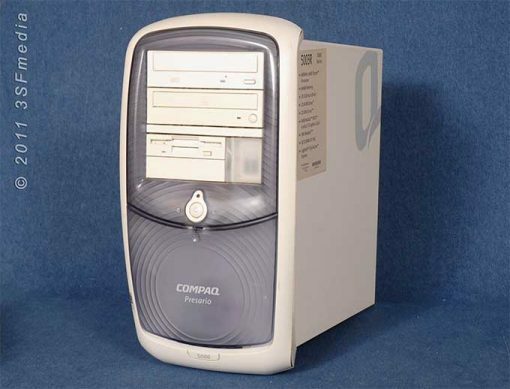 Run Windows ME again better than ever with this Compaq Presario 5003R tower. 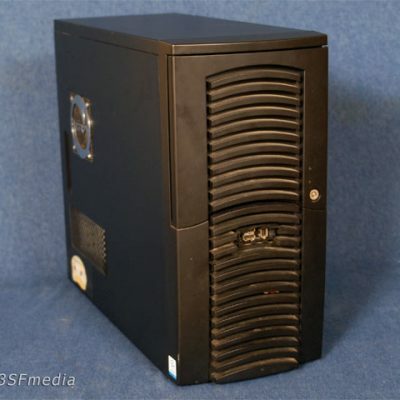 Powered by an 800 MHz processor and 256 MB of memory. 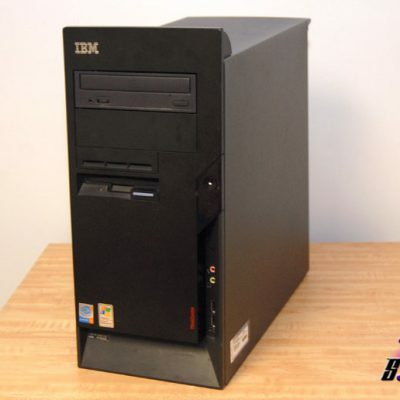 It has a CD burner, CD-R drive, Floppy drive, front and back USB and has office software installed. Software installed includes, Windows ME with all latest available updates, MS Works, MS Money, Internet Explorer, Opera, Adobe Flash, Adobe Reader, Java, Easy CD Creator and ClamWin antivirus. All drivers have been installed. This desktop is high speed cable, DSL and dial-up internet ready.